Of all the listings I saw today, my favorite was 520 N Guadalupe, #C in South Redondo. I’ll be honest… I wasn’t crazy about climbing all the stairs to the front door, but it will be easier from the garage. This town home has nice ocean views from the master bedroom. But what it also has is tons of space. This home feels substantial. And the back patio is lovely with stone and a fountain. The kitchen is great too. This home needs some updating, but it is, without a doubt, move-in ready. 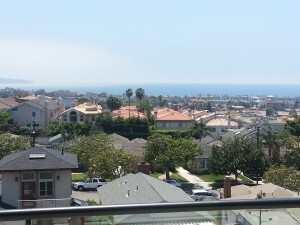 Light, bright 3 bedroom town home on a beautiful, wide street in South Redondo. 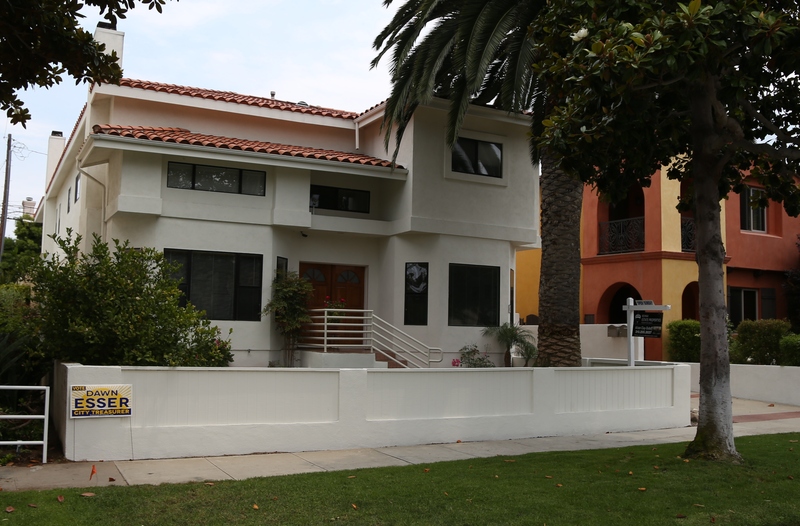 I just sold 602 S Broadway, #A Redondo Beach, CA 90277. It’s a lovely 3 bedroom front unit town home in South Redondo, just a few short blocks to the beach and close to Rivera Village. We closed yesterday and my clients can’t wait to start enjoying life at the beach! They purchased the property for $1,175,000 – 9% below the asking price. This home was a great buy for several reasons. The location is amazing. It’s a 3 bedroom, but the floor plan will allow for a 4th bedroom and additional square footage which will help build equity in the coming years. The traditional floor plan gives this town home the feeling of a single family home. The sellers did a good job maintaining the home and with some updating to current styles, this property should continue to increase in value. 723 N Paulina in South Redondo Beach is still on the market after two months. It was originally priced high in the $3.2 ballpark, but was reduced to under $3 million and will be reduced again shortly. This property offers a rare opportunity in this crazy market to get a deal. The home is beautifully appointed; the details are exquisite. The layout uses the 4,200 sq. feet exceptionally well. But what makes this home special are the views from both the first and second levels. And it gets even better from the rooftop deck. Because of the incline on the 700 block of North Paulina, these homes are a walk to the beach, but still enjoy views that would make Malibu residents jealous. This is a not-to-be missed home. Spectacular view from the living room on the 2nd level. 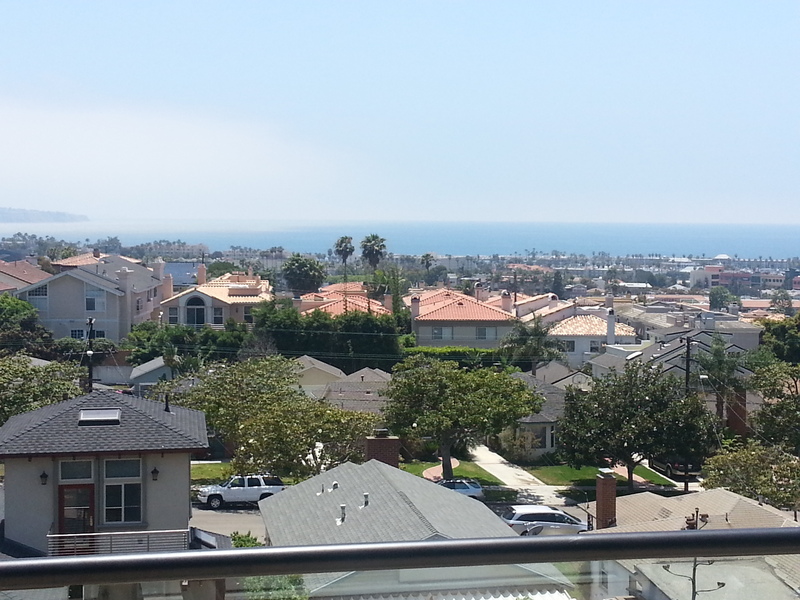 The view actually extends to PV all the way to Santa Monica. Copyright © 2019 LuvWhereULive.com. All Rights Reserved.